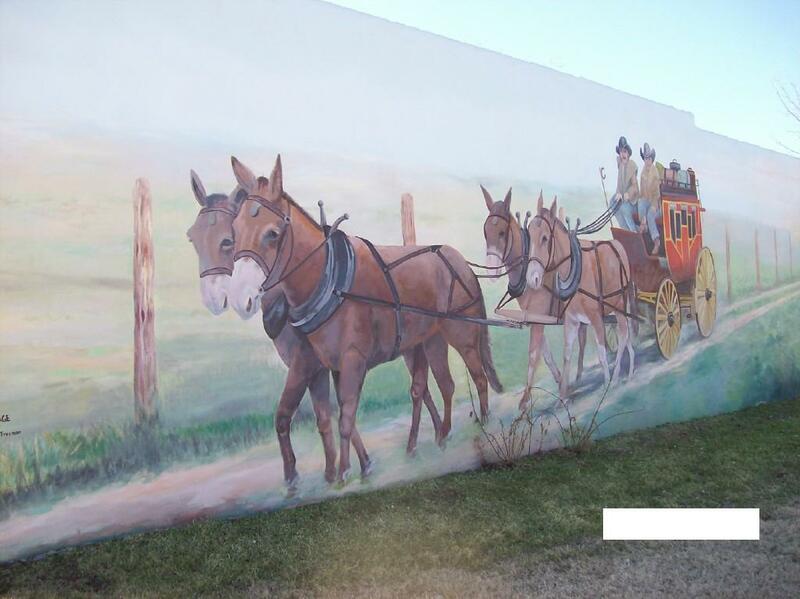 Be sure to visit our Historical Murals located at 18 different locations throughout the City. These wonderful works of art were produced by citizens of Hale Center. Thanks for stopping by! Make sure you check out our official Facebook page!